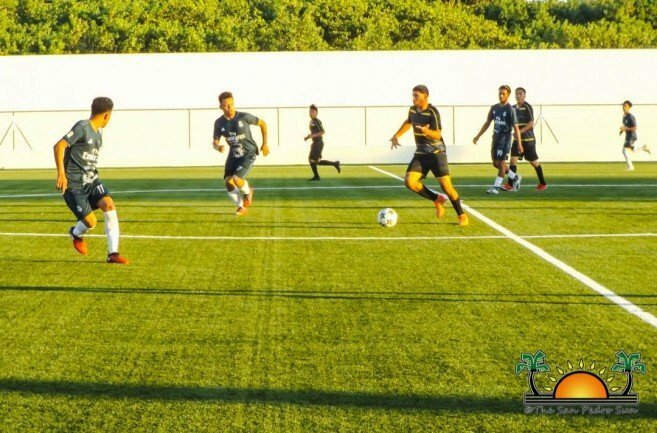 Home » Sports » Copa San Pedro Closing Season 2018-2019 begins! 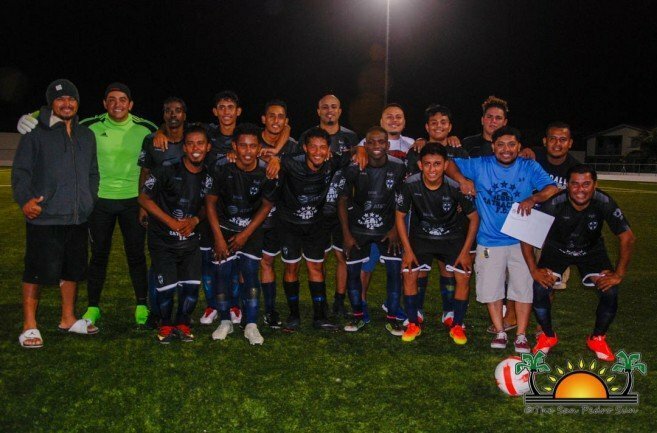 Copa San Pedro Closing Season 2018-2019 begins! 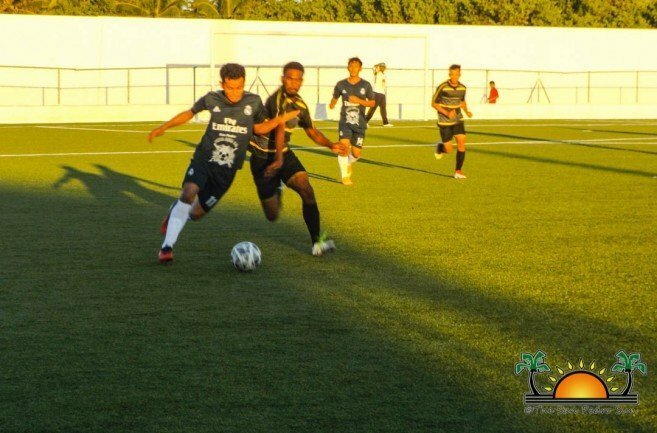 The highly anticipated Copa San Pedro Closing Season 2018-2019 began this weekend at the Ambergris Stadium in San Pedro Town with five intense matches. The football tournament kicked-off on Thursday, January 10th at 7PM with the reigning champions Vince Assassins going up against Los Catrachos F.C. 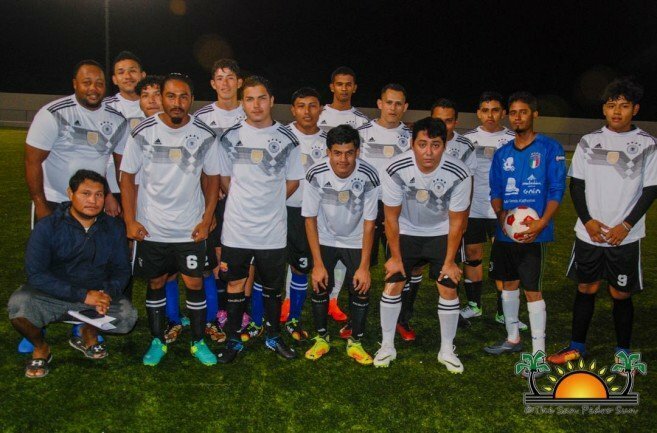 However, the reigning champions were defeated in a 4-0-point game. In the next match, G.Strikers F.C demolished Island Sharks F.C with a staggering 8-1 score point. Games continued the following day, on Friday, January 11th starting at 7PM with Legends F.C taking an easy 5-2 victory against Fambo Boys F.C. At 9PM, Captain G F.C nabbed a clear victory against Ambergris Hope’s F.C with a 7-1. 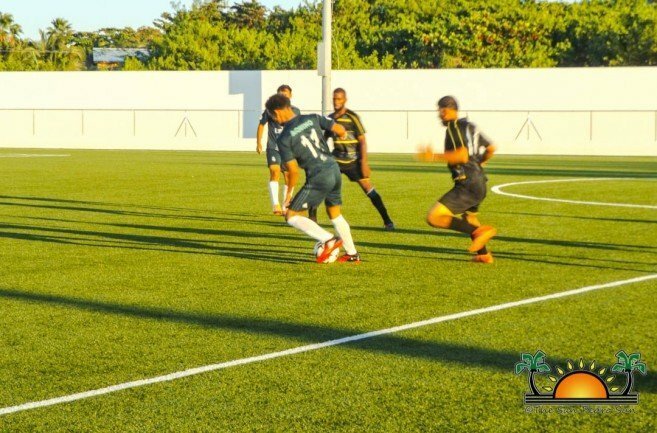 The weekend games ended on Sunday, January 13th at 5PM, with a tight match between Caye Caulker Islanders F.C and Terror Squad F.C which ended in a 1-1 draw. The current standings have G.Strikers F.C, Captain G F.C, Los Catrachos F.C, and Legends F.C at the top of the chart with three points each. 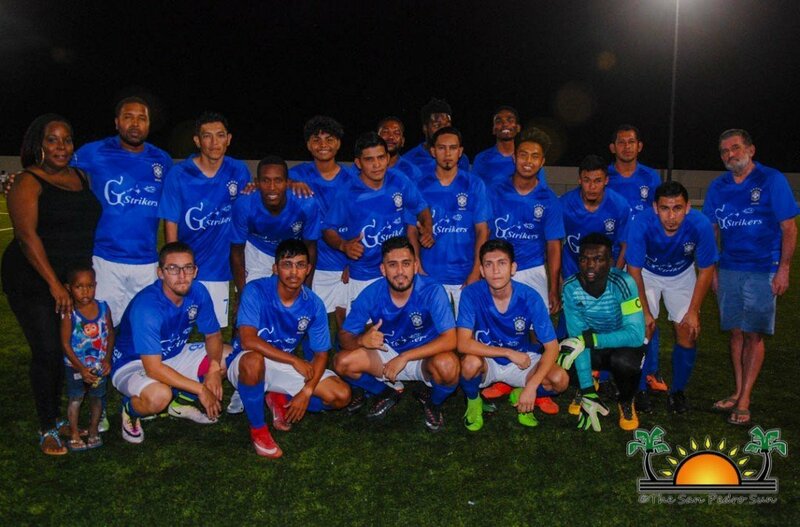 They are followed by Caye Caulker Islanders F.C and Terror Squad F.C with one point each. Genesis F.C, Fambo Boys F.C, Vince Assassin, Ambergris Hope’s F.C and Island Sharks are yet to make it on the chart. Copa San Pedro continues this weekend, starting on Thursday, January 17th at 7PM with Captain G F.C taking on Terror Squad F.C, followed by G.Strikers F.C taking on Ambergris Hope’s F.C at 9PM. The following day, Los Catrachos F.C will face Génesis F.C at 7PM, and Fambo Boys F.C will go up against Caye Caulker Islanders at 9PM. The second week of Copa San Pedro will culminate on Sunday, January 20th at 5PM with Vince Assassin going against Legends F.C. All football fanatics are invited to come out to the Ambergris Stadium this weekend, and enjoy some football action. Food and drinks will be on sale during all games. San Pedro Tiger Sharks are headed to the NEBL finals!